The franchising structure and dual leadership of the organization (through Business Management and the Head Instructor) hold a lot of advantages: no strict rules or permanent commitment, but the obligation to stick to the code of conduct. There is also a consistent accounting system that includes the transparence of costs and use. A performance oriented payment of seminars and events according to expenditure makes sure that there is a fair and open cost-structure for a consistent outward representation. You as school owner get support with the integration of a properly working self-defense-, marketing- and accounting system. No rigid structures, but an appropriate consultation when needed. You also have to possibility to apply for marketing and management training and have the option to develop your own school through: your own advertisement with your own branding, a trans-regional marketing campaign, and consistent corporate design. 1. Students will run into your club! 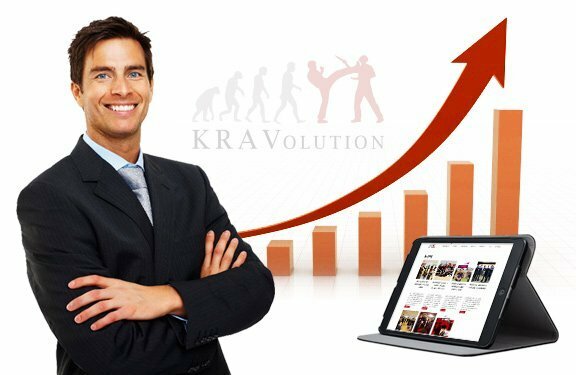 Grow your club management with KRAVolution: the franchising structure and the dual leadership of the KRAVolution organization – our Business Management and Head Instructor support you! 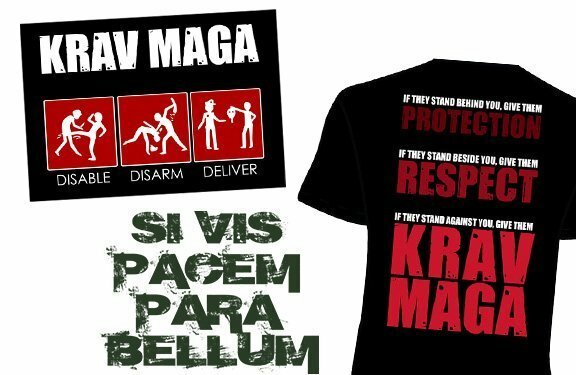 Our self-developed club management system helps you as school owner to manage your KRAVolution Club and your Krav Maga members. An experienced marketing task force will support you to build and develop your club. The printed KRAVolution Magazine completes the concept: it offers promotion of your seminars and events or just convenience for your trial students. 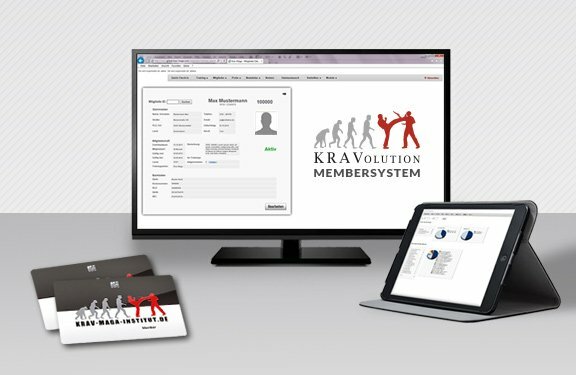 With the KRAVolution Krav Maga MemberCard, you can log in your members into the training, get an overview on their participation, pass these data to the accountancy and make use of our help with statistics and marketing strategies. Your members will be able to see your participation, pictures and seminars, as well as their own certificates. All this without boring IDs, but modern and up-to-date like KRAVolution. You want more, not just T-Shirts? 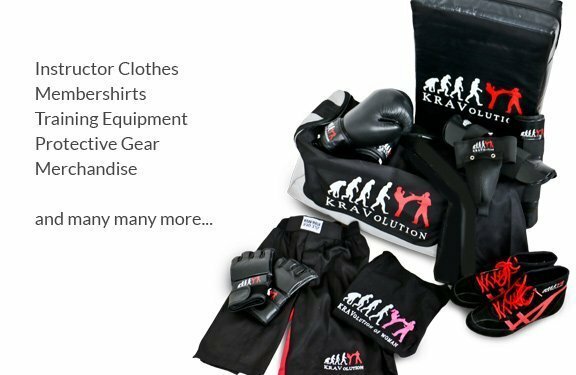 A KRAVolution equipment line for all divisions with clothing, fighting equipment, patches and much more is already known and established in the market and we offer fashionable instructor clothing, such as “Under Amour” or “5.11 tactical”. Of course, you can still sell your own clothes or equipment in your club, where you are not subjected to strict rules or prohibitions. We only expect compliance with our codes of conduct. You will be able to apply for marketing and management training and have the option to develop your own school though: own advertisement with your own branding benefit from transregional marketing campaigns with a consistent corporate design. The performance oriented payment of seminars and events according to expenditure guarantees a fair and open cost-structure for a consistent outward representation. 6. You are the future! 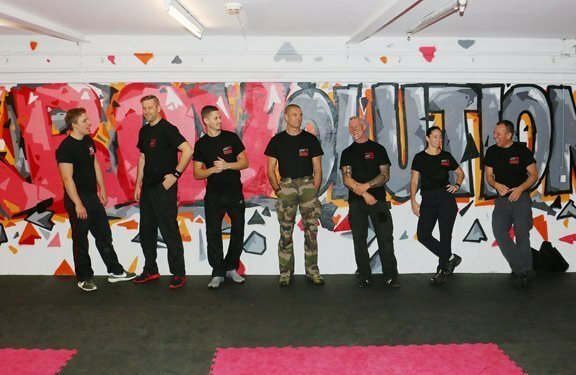 Be part of KRAVolution and develop with us, modern, independent and forward-looking!